Earlier this month leading care providers got together to discuss what is on the horizon for the industry at the Future of Care Conference. For the veterans of the sector, it comes as no surprise that funding, policy and staffing issues remain the perennial themes. Over the past couple of years, a new theme has elbowed its way in – the role of tech. More and more this dominates debate and penetrates the big questions for the future of the sector: What tech is out there? What benefits does it bring? How can it be funded? The reality is that technology is a very broad spectrum. 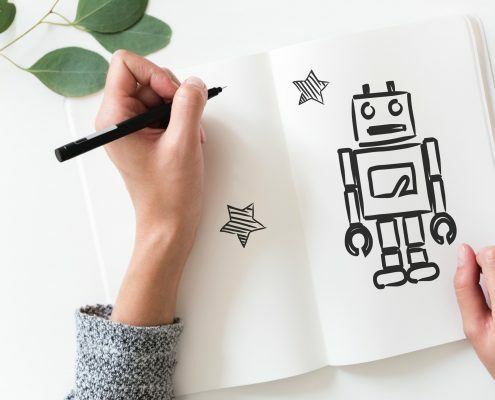 As an industry, we need to make the message clearer: you don’t need a robot to be embracing tech’s benefits! Each care provider’s needs are different so their priorities will be led by their strategic plans. According to the Competition Markets Authority, about 70% of the care providers only operate one home. More often than not, we therefore aren’t talking about big corporates with a full IT and project management team who can assess and/or trial each innovative tech project that comes their way. The sector is also still a long way from reaching digital maturity. Many operators – large and small – are still doing the most basic functions on pen and paper, things which other sectors digitised a decade ago. Care homes need practical help on how to get started on that journey. It’s over-facing to see such advanced technology and the complex risk, benefit and cost calculation that comes with it. 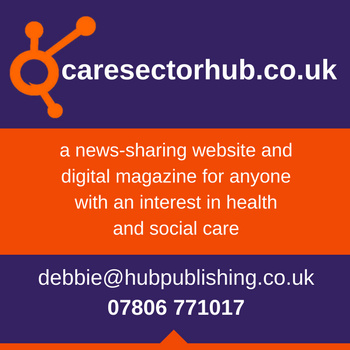 First of all, for those looking for help, we’d point you in the direction of the excellent guidance Skills for Care have created for providers to help plan their digitations: LINK. To find out more about the benefits of care home management software visit https://coolcare4.co.uk/features/ or drop us a note on: info@coolcare4.co.uk. 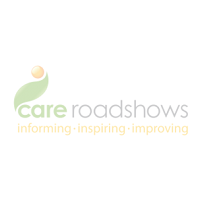 Click here to register for your free tickets to Care Roadshows 2019.